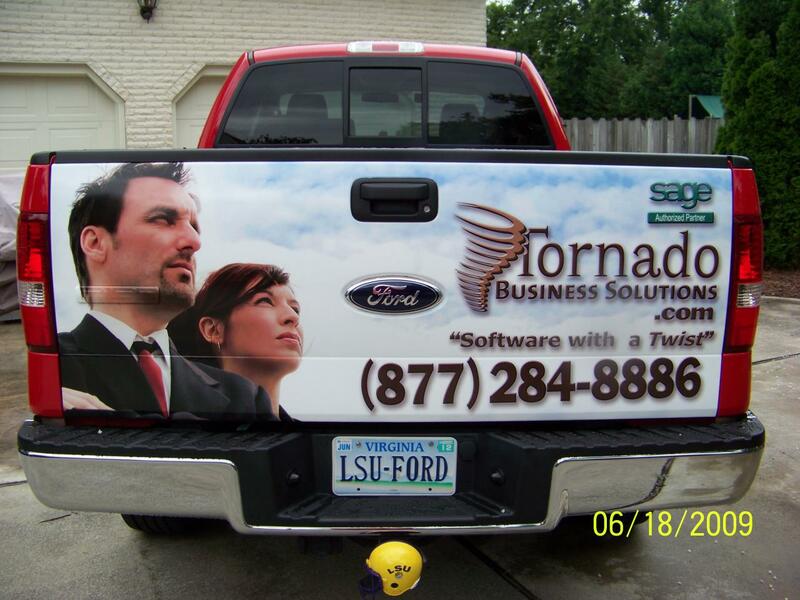 ......one of the tools you need to make your business successful, profitable and efficient. 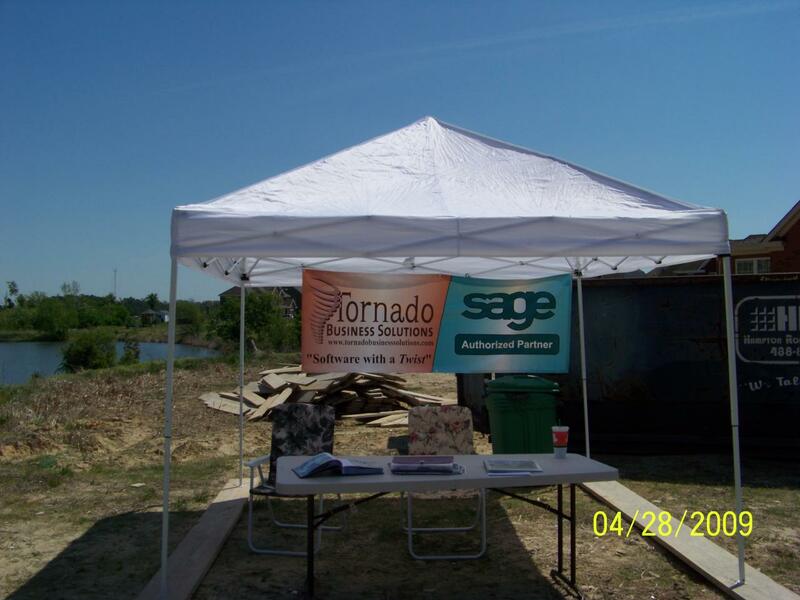 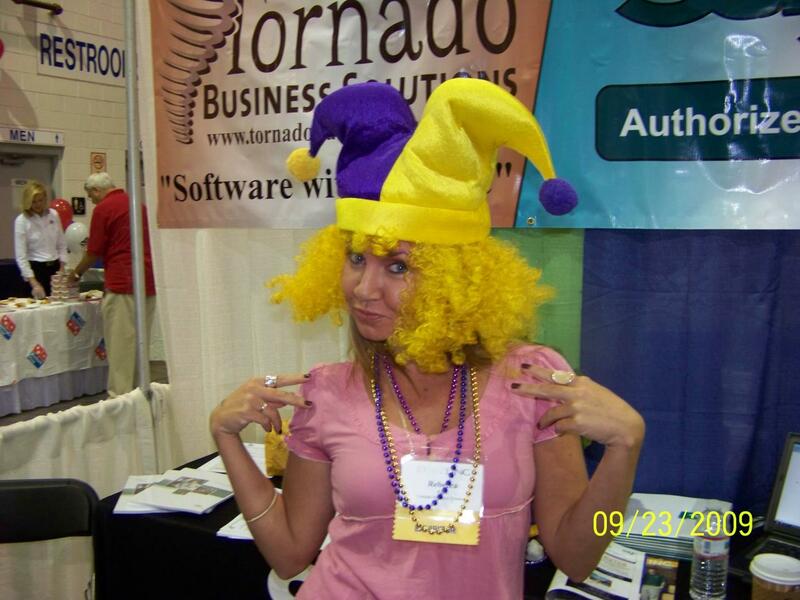 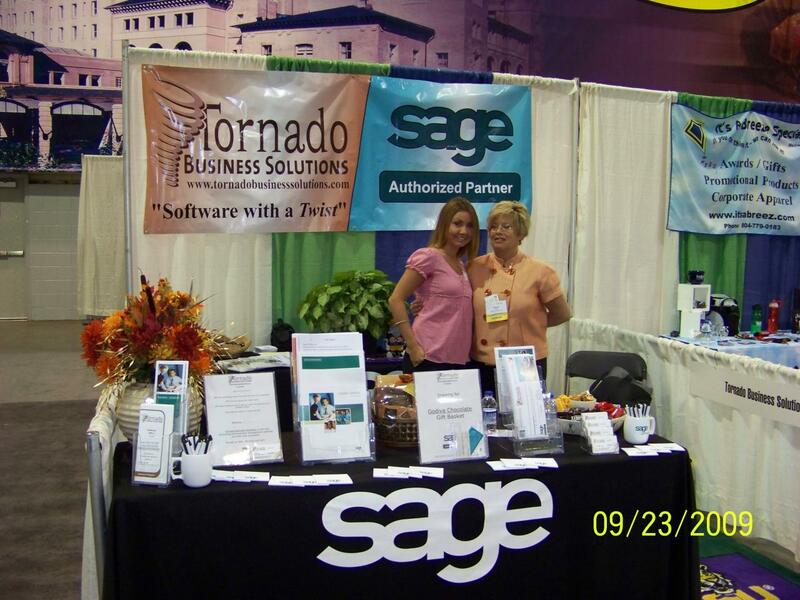 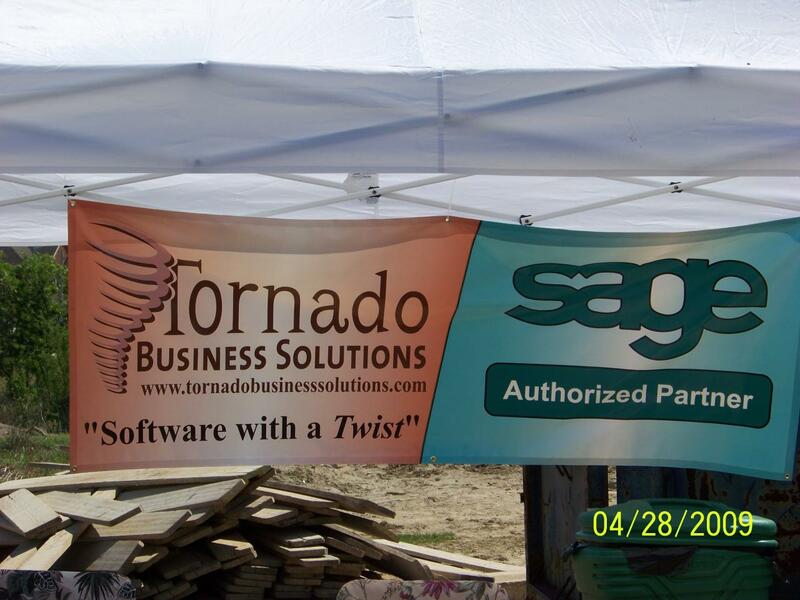 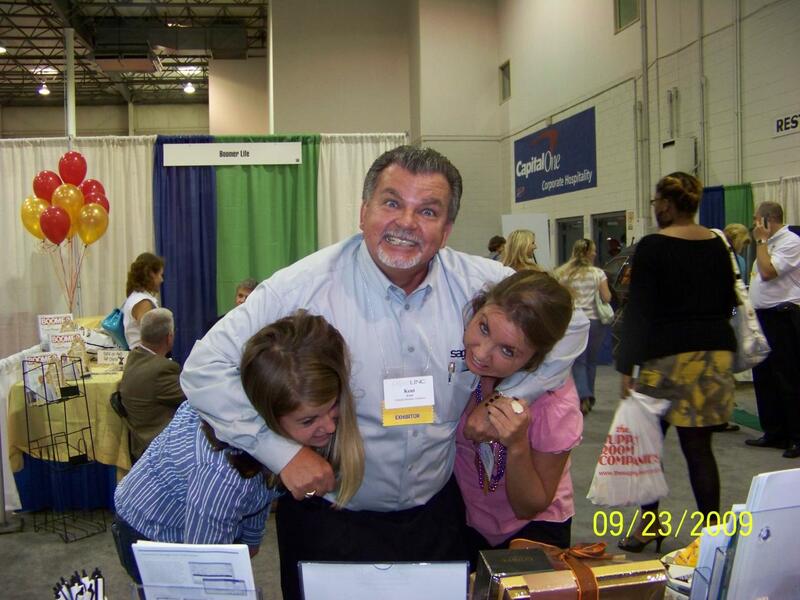 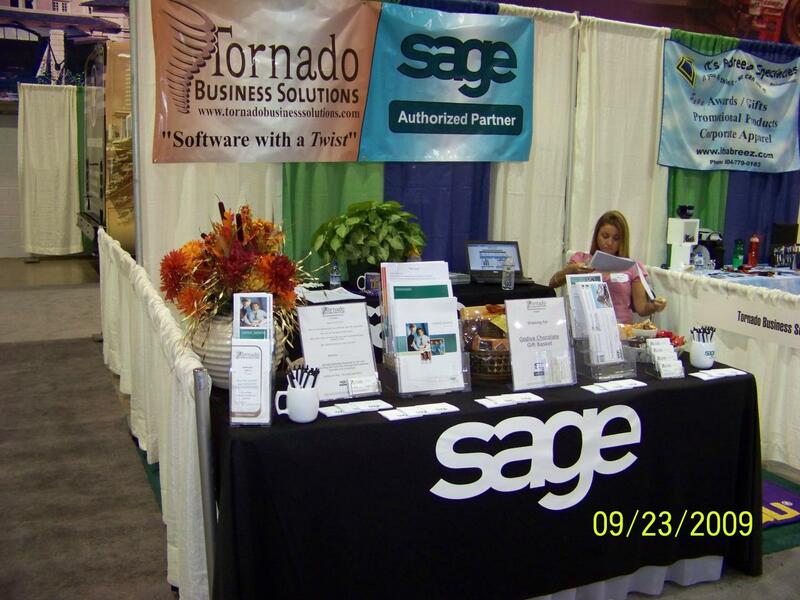 - Consulting, Training & Support Services with a Twist"
"Sage 100 ERP & Sage BusinessWorks Accounting"
Tornado Business Solutions - serving Virginia and North Carolina. 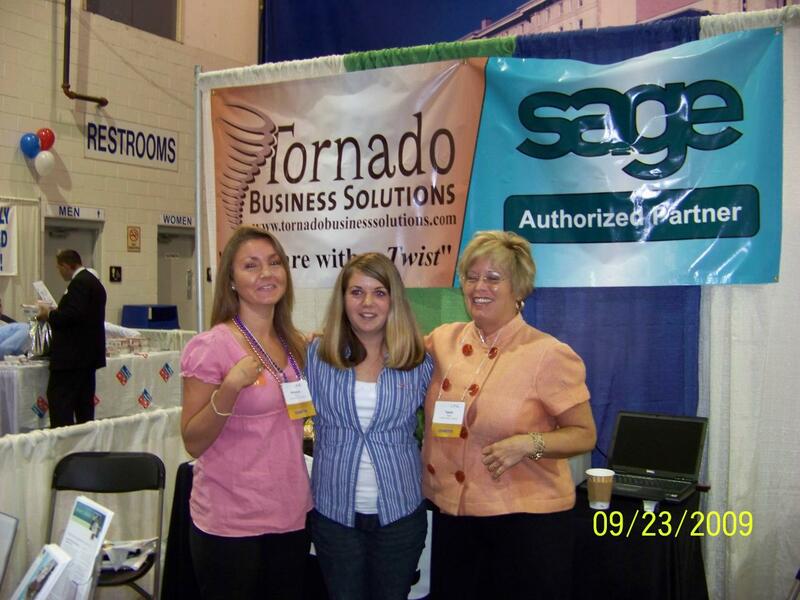 Built from the aftermath of a tornado - we exist to serve you and have a great time doing just that! 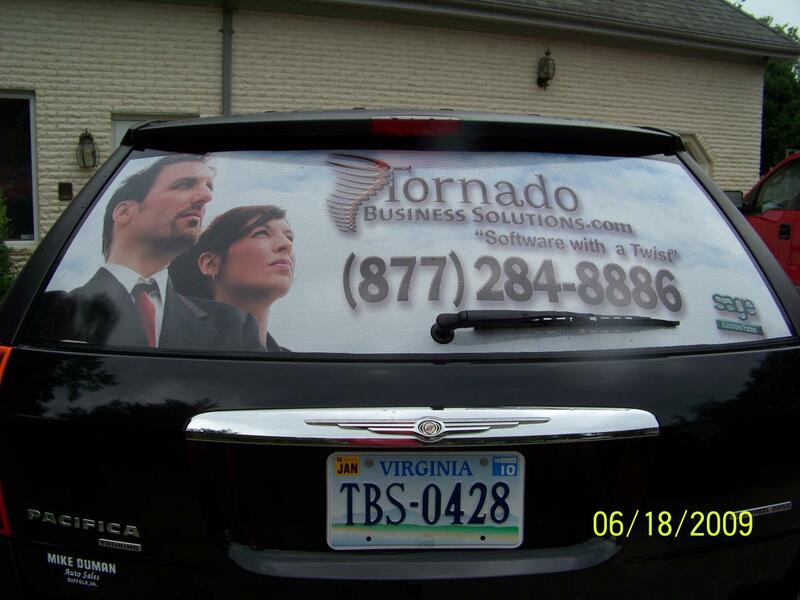 Whether it is the 1 year anniversary of the tornado which hit our home in Suffolk, Virginia, our booth at the GRCC Biz Linc Show in Richmond or our advertisement on our vehicles - we love what we do and the companies (people) we serve! 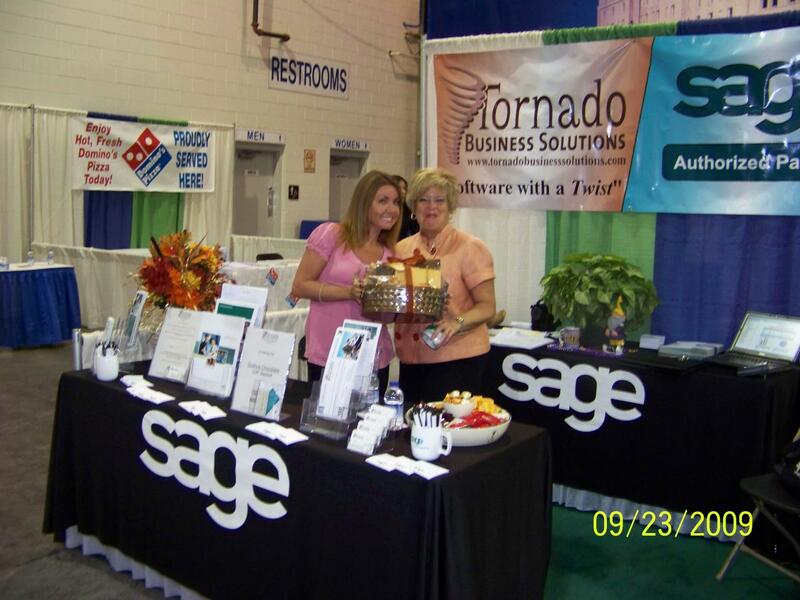 Helping you and lovin' it!